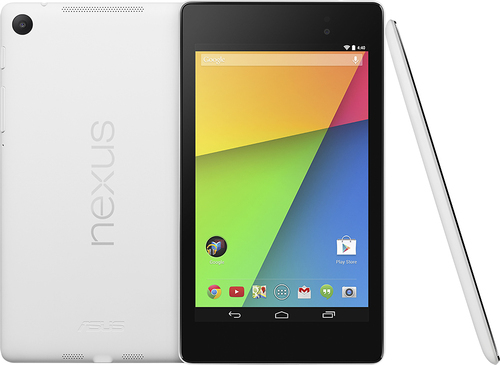 We found 1 open box, clearance, and sales items from Google - Open Box - Nexus 7 - 32GB - White. 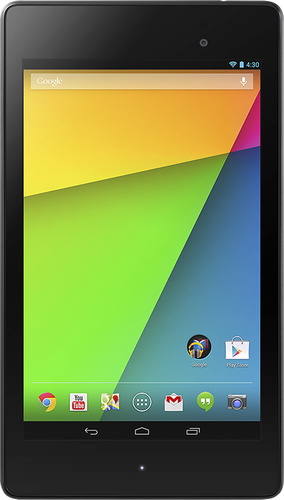 We found 17 open box, clearance, and sales items from Google - Open Box - Nexus - 7" - 32GB - Black. We found 44 open box, clearance, and sales items from Google - Open Box - Nexus - 7" - 16GB - Black. We found 880 open box, clearance, and sales items from Google - Open Box - Chromecast - Black. We found 741 open box, clearance, and sales items from Google - Open Box - Nexus 9 - 8.9" - 32GB - Indigo Black. We found 50 open box, clearance, and sales items from Google - Open Box - Nexus 9 - 8.9" - 32GB - Lunar White. We found 317 open box, clearance, and sales items from Google - Open Box - Nexus 9 - 8.9" - 16GB - Lunar White. 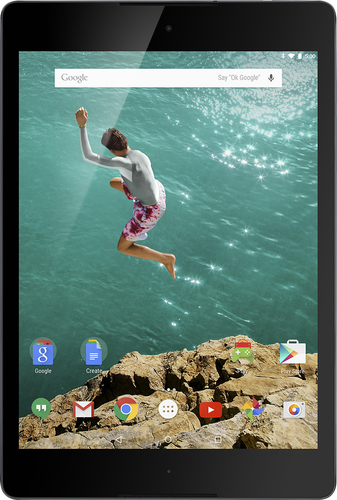 We found 1330 open box, clearance, and sales items from Google - Open Box - Nexus 9 - 8.9" - 16GB - Indigo Black. We found 16 open box, clearance, and sales items from Google - Open Box - Nexus 9 LTE - 32GB - Indigo Black. 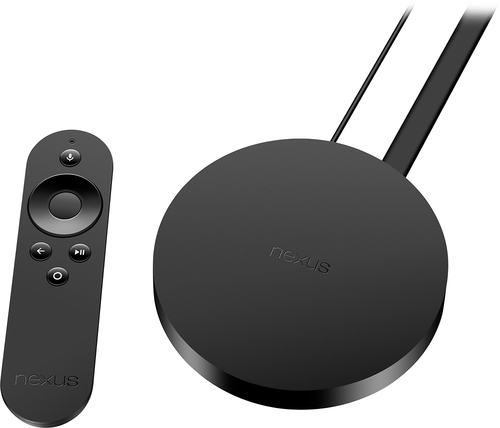 We found 79 open box, clearance, and sales items from Google - Open Box - Nexus Player Streaming Media Console - Black.